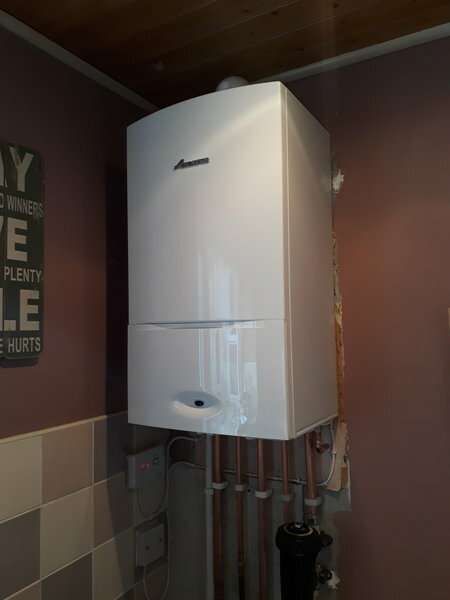 The company is accredited to Worcester Bosch products , giving you extra guarantees and confidence. Colin & Guy are the BEST gas technicians, in my opinion. I have known Colin a few years now after originally finding is contact details and reviews via an other source sometime back. Colin as always been efficient, always approachable, quick response, very fair priced. a 5* star guy doing a 5* star job! 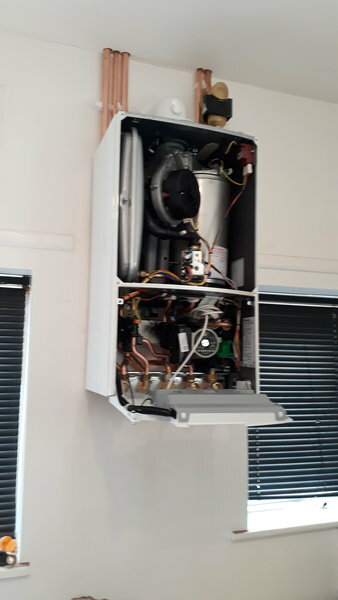 recently my Halstead Ace boiler finally gave up, Colin as kept this going over the years. but death had become the Halstead. Colin provided me with 3 quote/s requested by myself and I opted to go with the Worcester 25i. so happy I did. 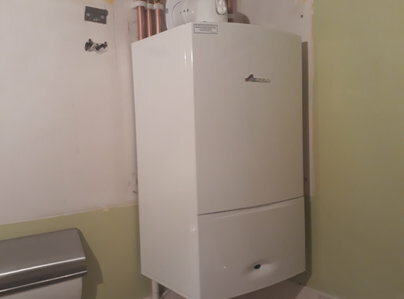 the boiler arrived in stock for Colin on Thursday and the very next day, Friday, Colin & Guy (2 man team job) arrived at my house @9am to start the job. 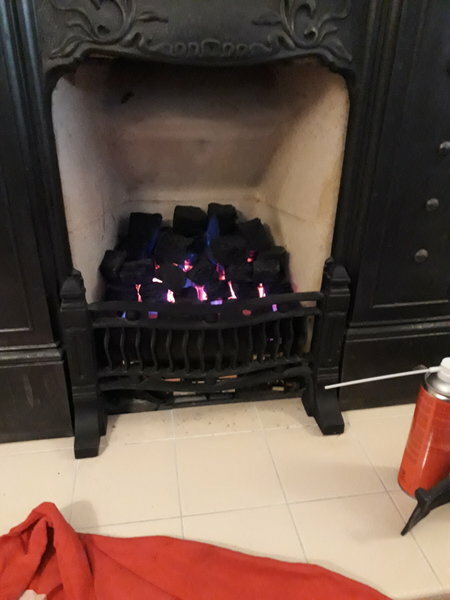 12 hours later they both where leaving, but not without an explanation of how to work the boiler and wireless thermometer device which I was so grateful for, and another showing of the professionalism and care. I couldn't highly enough recommend Colin and team, they are brilliant and good guys. p.s. 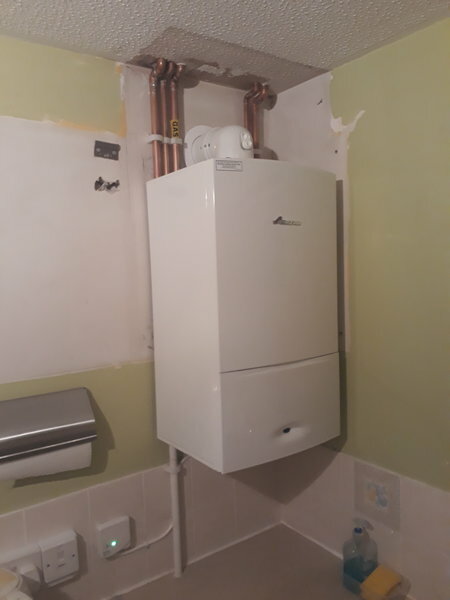 I am in love with my new boiler, thank you. 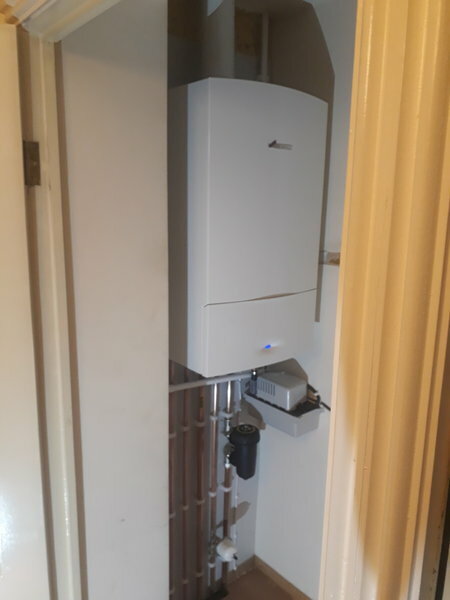 Fitted replacement gas boiler. Work was done on time, neatly and to estimate. 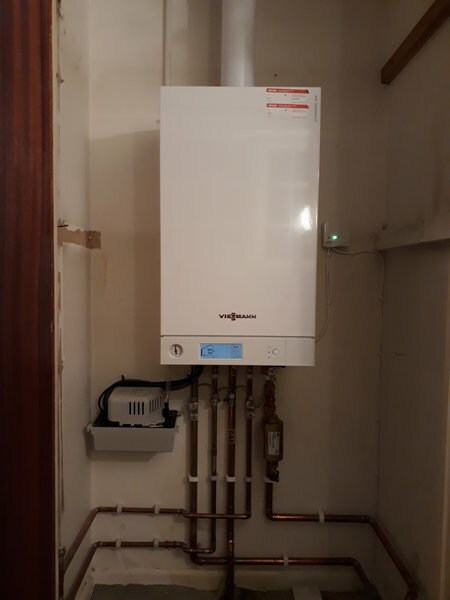 The boiler, in the house I let out, had broken down and Colin and his team were able to remove and replace the boiler with an updated version within the week meaning my tenements were able to remain in the property whilst the work was completed and wasn't without hot water and heating for to long. In my opinion the job was completed to an excellent standard and I have had nothing but praise from.the tenant about their professionalism. As I live away Colin kept me in the loop with regular phone calls and photographs of the works progression this help me understand what stage the work was at and also see the standard that the work was being completed to. I will definitely use CJP for any plumbing related issues in the future. service carried out. First class work and advice. Top man.